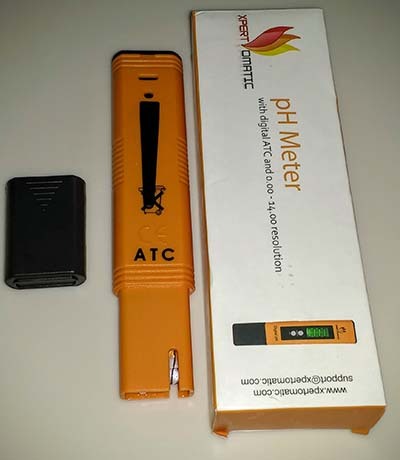 I recently bought a Xpertomatic PH tester to test some of the drinks I consume. I followed the directions on the instructions to calibrate it first. For those of you unfamiliar with PH, it’s a test of acidity. On a scale of 0 to 14, seven is considered Neutral. 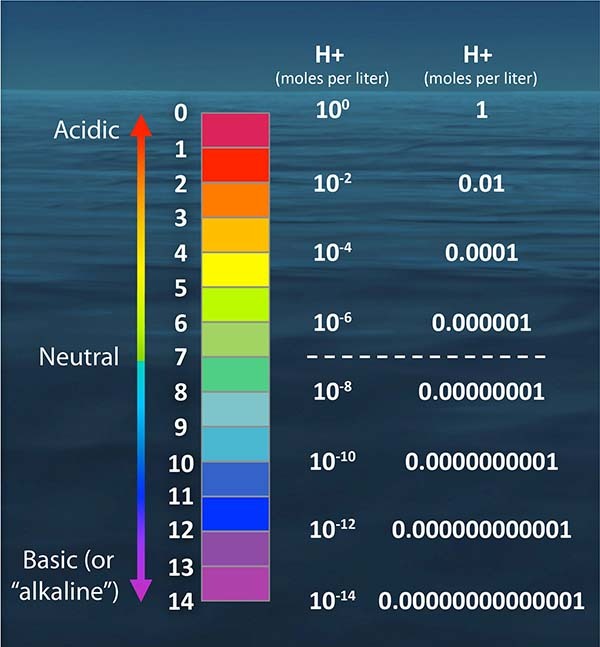 Zero is very acidic and 14 would be very base or alkaline. The scale changes by a factor of ten for each number. Six is ten times more acidic than seven and five would be one hundred times more acidic than seven. Posted on August 24, 2016, in Health. Bookmark the permalink. Leave a comment.